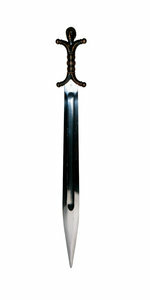 A fine (imitation of an old) Celtic sword. 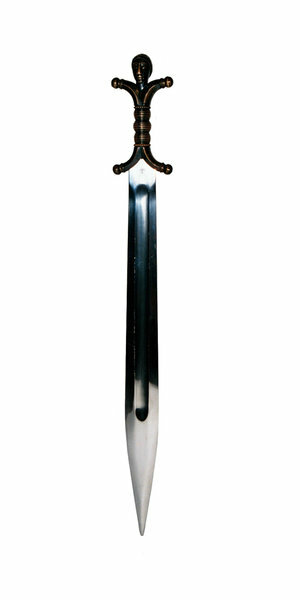 Don't cut yourself or anyone else with it, it's sharp ... so write me for permission and I'll protect you. Welcome at RGBStock.com and thank you for your uploads.